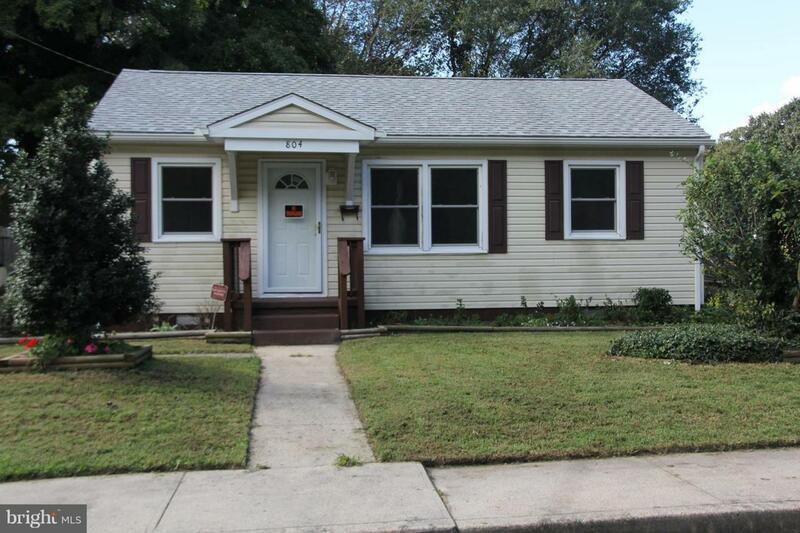 804 Ellington Street, SALISBURY, MD 21801 (#1010015388) :: Eng Garcia Grant & Co. 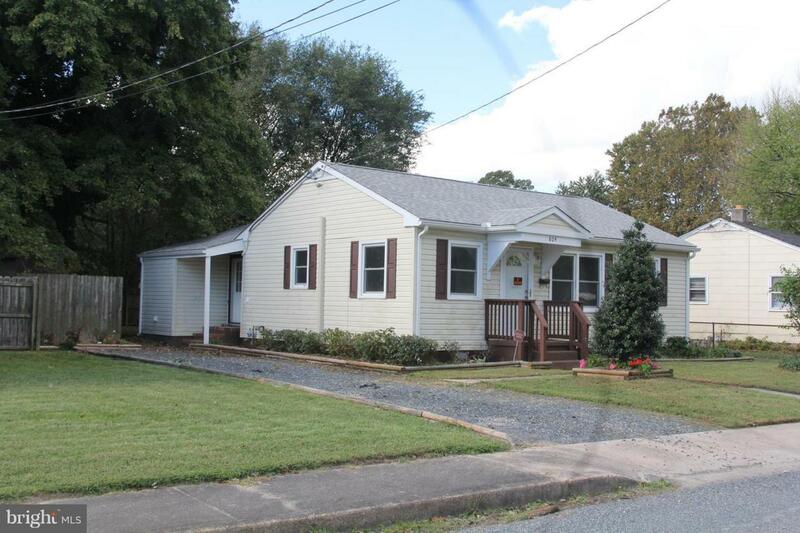 This cozy rancher is perfect for someone looking for a home to raise a family or wanting to downsize. It is located within minutes from the city zoo, mall, hospital and several shopping centers and professional offices. 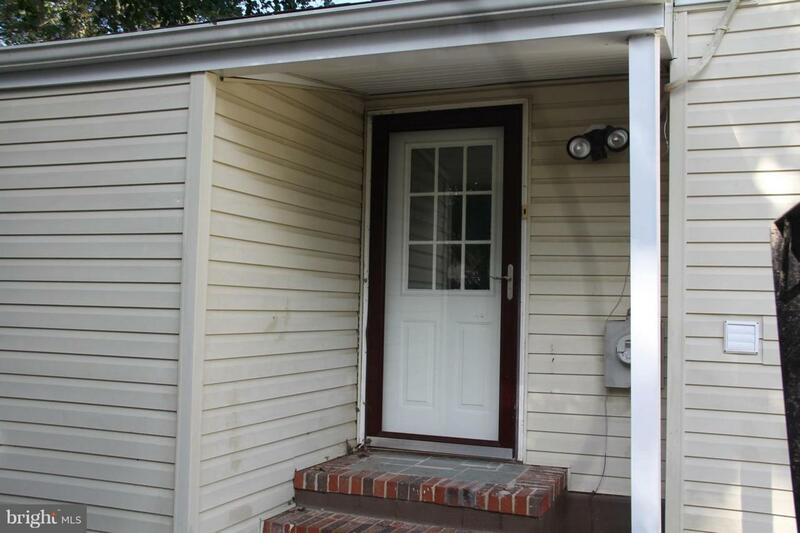 It is priced to sell and ready for occupancy. 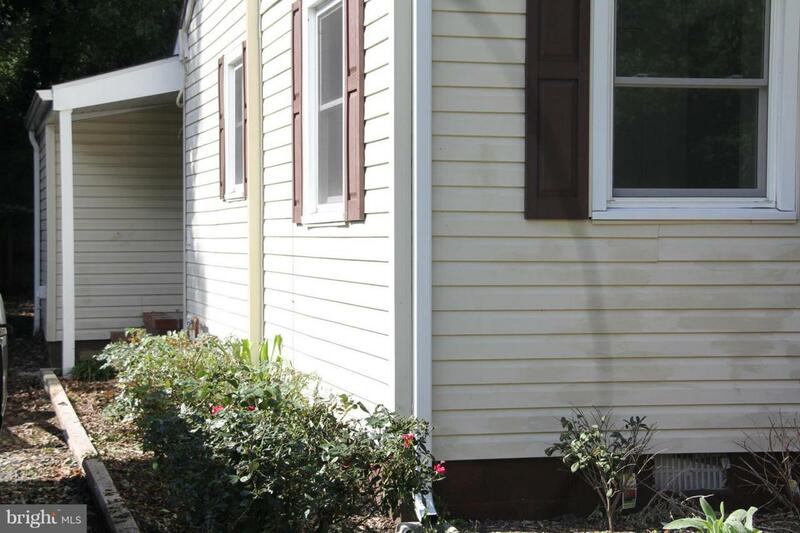 The house is equipped with major appliances, has a new roof and has been completely renovated on the inside. The outside sheds provide plenty of room for storing items. The main heat source is electric but a gas line is available to use with a gas heater as alternate heat in the family room if desired. Financing and down payment assistance may be available to qualified buyers through the Salisbury Neighborhood Housing Association, 410 543-4626.